Notes: See cemetery website for hours and directions. 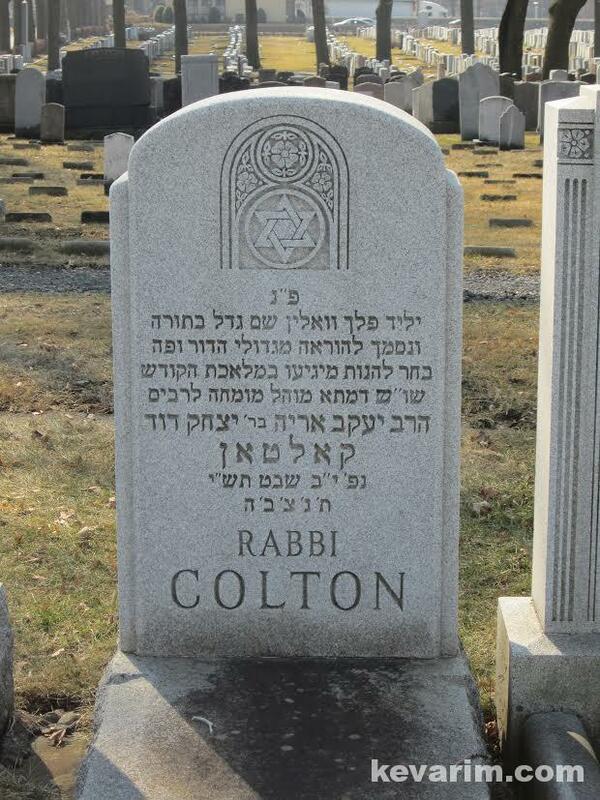 Rabbi Colton has a grandson Arye Moshe Colton living in Israel who is a massive Talmud Chochom, Mechaber of Seforim and is a Rosh Kollel. 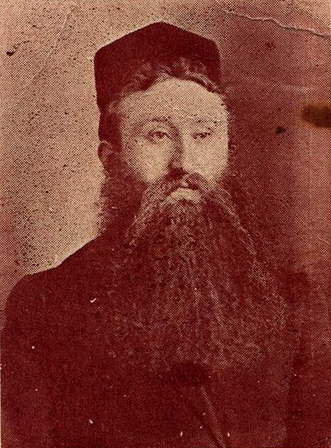 Being Moisif – adding on Abe Werner. HaravArye Colton is a massive masmid – loi posak pumei m’girso. 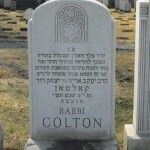 He is a nachas for the whole mishpachas Colton.